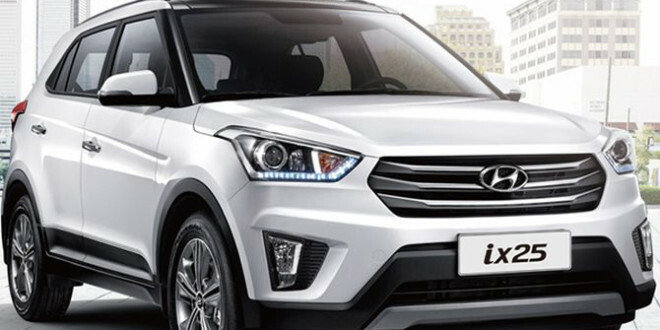 Hyundai, the South Korean brand till now didn’t have any presence in the SUV(Sports Utility Vehicle) segment. There were was no true SUV car from Hyundai that competed against Ford Ecosport, Renault Duster or Mahindra Scorpio. Other than releasing SUVs Hyundai is mostly popular in India being the second largest car seller here. 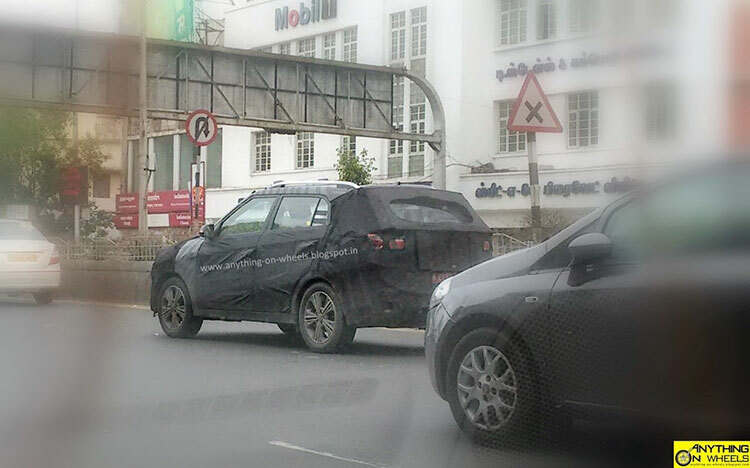 Hyundai Creta formerly known as Hyundai ix25 was partially-camouflaged when it was spotted testing in Chennai. The photos taken by AnyThingOnWheels clearly reveal the vehicle’s tipped-forward stance as well as the upward-sloping windows. When you look closer, the prominent shoulder line running from the front wheel arch to the taillight could be noticed. 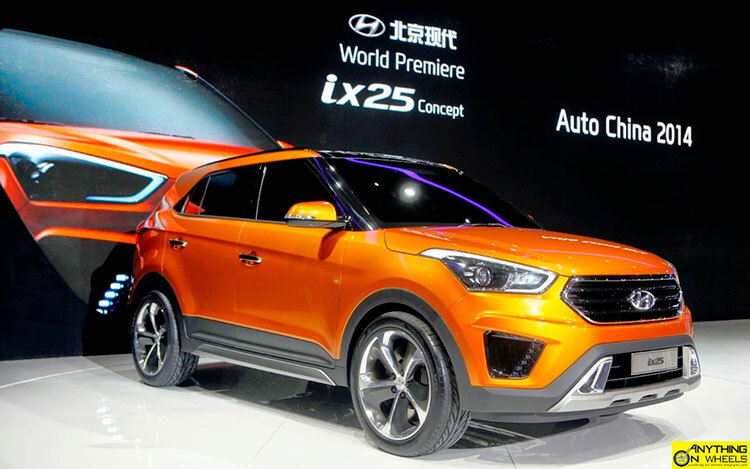 Currently the ix25 is on sale only in China where it carries a badge of ix25. The SUV has now got a new name plate – “Hyundai Creta”. Hyundai Creta measures more than 4 meters in length, the ix25 won’t qualify for excise duty concessions offered by the Indian government. Hyundai Creta SUV shall have the 1.6 liter petrol and diesel engine. You can expect both manual and automatic transmission option. You can also expect the cheaper 1.4 liter diesel variant of Creta. Sporting the second iteration of the brand’s famous ‘Fluidic Sculpture’ design philosophy, the ix25 looks sharp and futuristic with a stance that’s not much different from that of a Santa Fe. Though Hyundai might bring in a few India-specific design touches like additional chrome bits here and there, we don’t expect the Indian version to look much different. Interior quality, fit and finish would easily be close to the best in segment, a fact that existing Hyundai customers would vouch for. If their form in recent launches like i20, Xcent and Grand i10 is any hint, expect the ix25-based SUV to be loaded with features too. This upcoming Hyundai SUV seems to be ticking all the right boxes for a successful run in the Indian market, provided the pricing is right. quotes AnythingOnWheels in their blog.